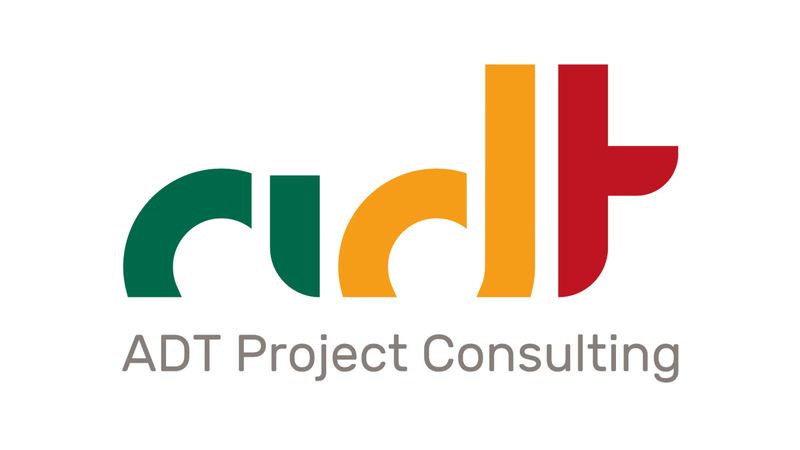 We are happy to inform you that from 28 of March 2018 our company’s name changed into ADT Project Consulting GmbH. The legal form and shareholder structure remain unchanged. Please find herwith a brief statement of our motivation to do this. We are looking forward to continuing our cooperation with our partners and experts.